7 Bedroom Terraced House For Sale in London for Asking Price £1,450,000. Superbly situated at the heart of briskly transforming White Hart Lane, this Grade II listed building illustrates Tottenham's heritage at its best. This property neighbours the newly regenerated Tottenham Hotspurs Stadium and is a stone throw from the famed White Hart Lane overground station with direct links and convenient access to London Liverpool Street, West End and City. Located within a short distance of the proposed Cross Rail 2 network the property also presents convenient access to both A10 and A406 motorways. 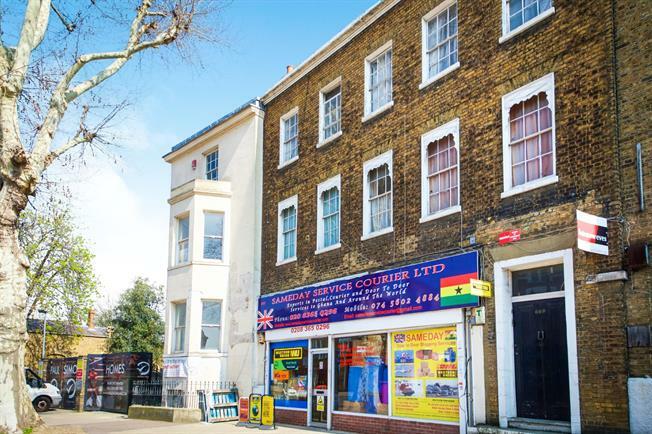 Benefits include freehold, grade II listed, A1 business usage, development opportunity, superb location, regeneration hotspot, no onward chain.